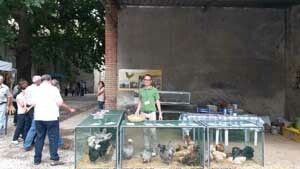 A list of photo exhibitions and events that I have attended. 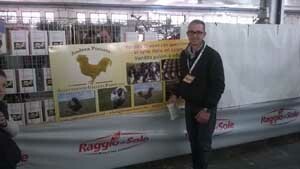 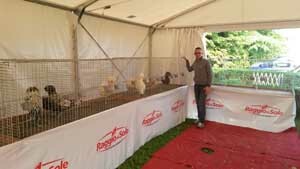 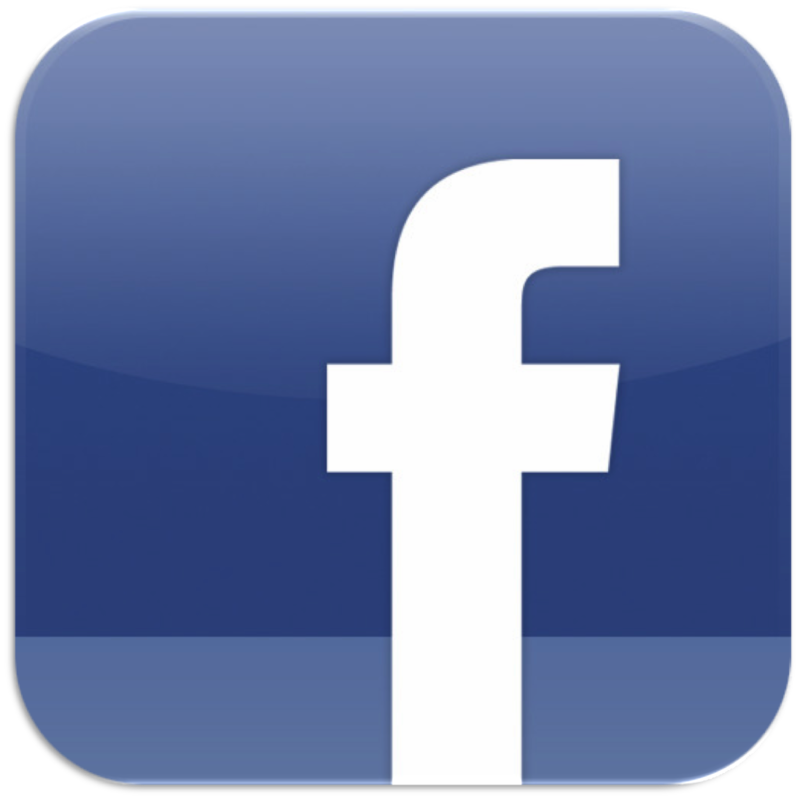 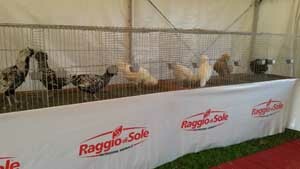 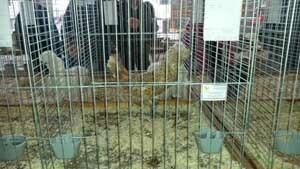 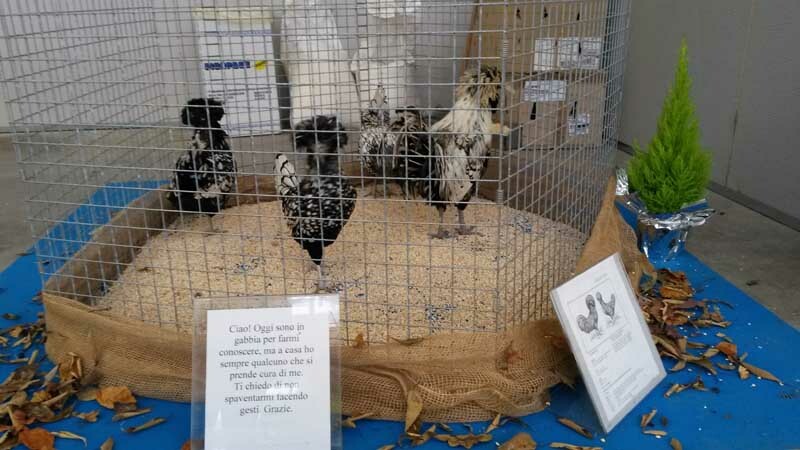 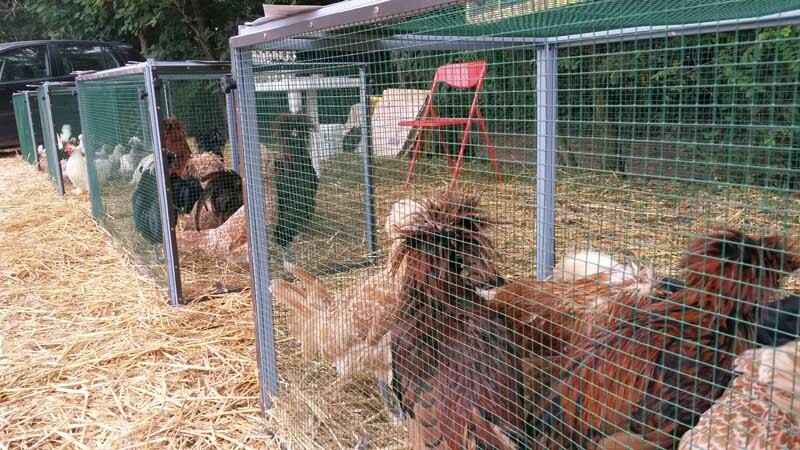 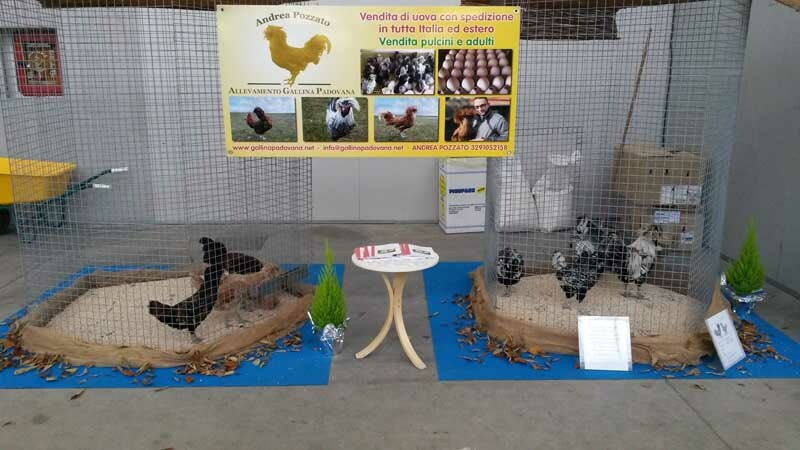 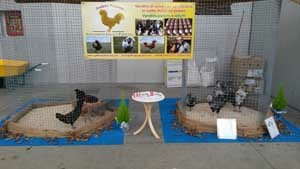 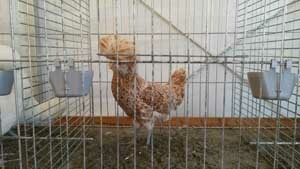 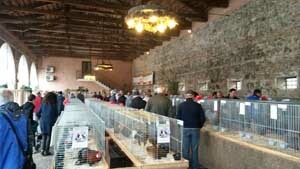 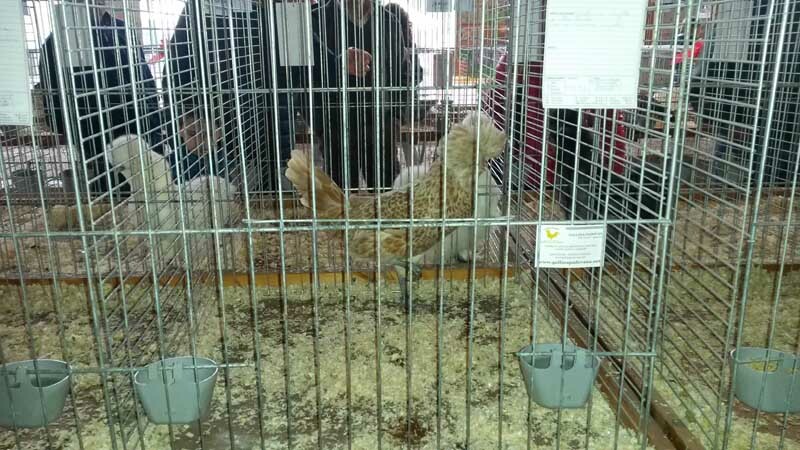 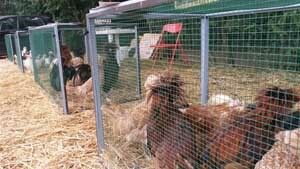 Images, video and audio of the victory in the Championships of Italian poultry farming. 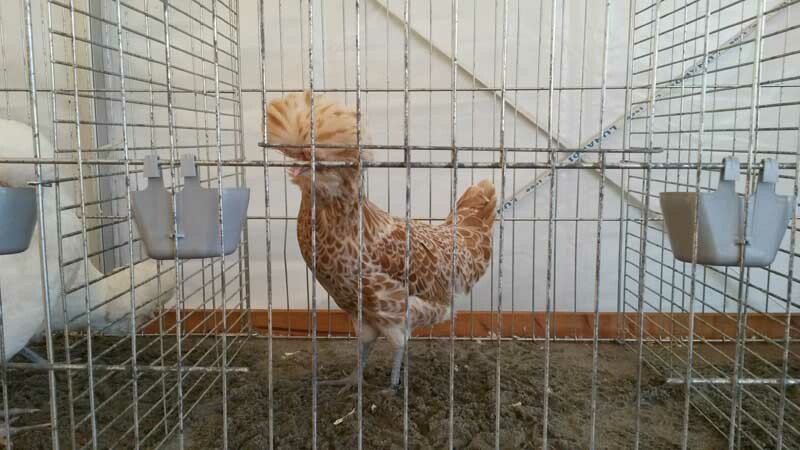 I present to you a guide breeding hen Paduan.